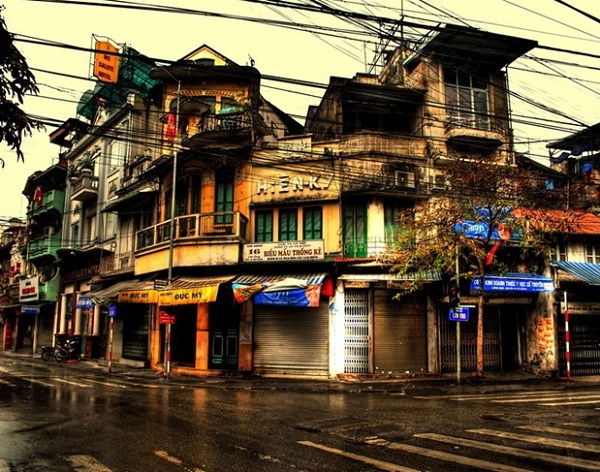 Hanoi Old Quarter is located in the middle of Hanoi, between Hoan Kiem Lake and Long Bien Bridge. 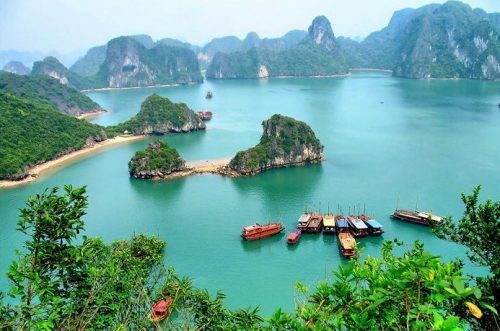 It would be a big surprise for you when knowing that Hanoi Old Quarter came into being at the time King Ly Thai To selected Thang Long as the country’s capital in 1010, that is, the streets have a nearly 1,000-year old history and became crowded and lively in 15th century. Nowadays, Hanoi Old Quarter still remains their very ancient architecture with its old-styled narrow streets full of antique brick houses seems to nostalgically resist the flow of time while still actively trying to adapt to the dynamic atmosphere of the modern city. 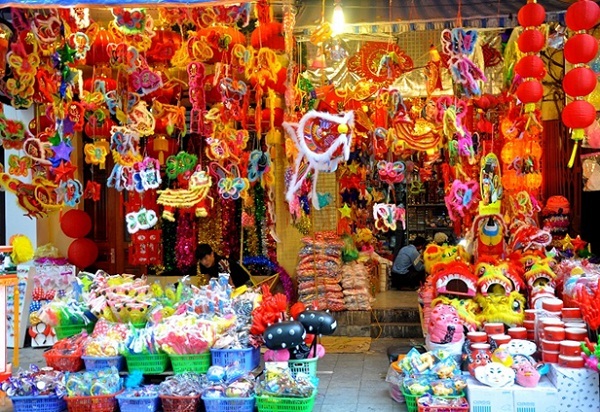 And exploring Hanoi Old Quarter is always must – do thing for almost foreign tourists who travel in Vietnam. 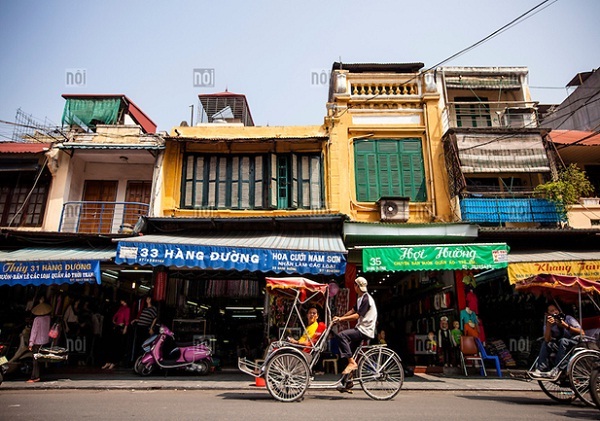 The must – do thing in Hanoi Old Quarter is taking a cyclo to explore street to street and enjoy the locals’ daily life, the old-style narrow streets and houses, the colorful souvenir shops, and of course trying some of the tastiest traditional foods of Hanoi people. Cyclo normally only does trip around the Old Quarter and some nearby attractions such as Temple of Literature, Hoan Kiem Lake, Ho Chi Minh Mausoleum, etc but not longer than that. This must – do thing is an enjoyable way to slowly swallow in the beauty of the city. With a cyclo, tourists can get lost in a totally different world from the rest of the city and have the chance to explore the modest but energetic life of the local a hundred years ago, where there were no high-rise buildings, too much traffic or fancy stores. It can be said that exploring Hanoi Old Quarter by a cyclo is a must – do thing for any tourist when traveling in Vietnam. This thing will bring you wonderful moments when having chance to fully explore the thousand-year-old city.